When it comes to the Marvel Cinematic Universe, as well as having some very impressive team up movies under their belt and in the pipe line, there have also been some fantastic solo movie, with plenty more coming our way. With the rise in female comic book characters coming to the big screen, there has been a lot of talk about some of them getting their own solo movies, but it seems that there is one in particular who will not get her own solo film. 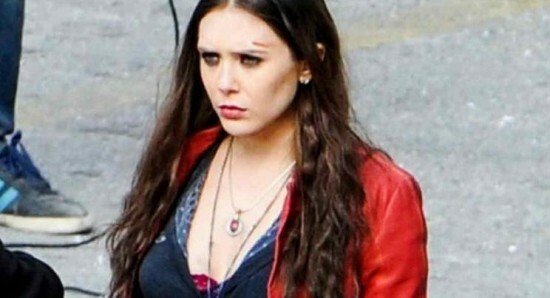 Hollywood actress Elizabeth Olsen plays the role of Scarlet Witch in the Marvel Cinematic Universe and, while there has not exactly been much talk about her getting her own solo movie, it looks like there could be a good reason for it. Elizabeth has now been talking about the possibility of getting her own solo film and she has admitted that it is very unlikely to happen, although she has joked about getting a Netflix series with Vision actor Paul Bettany. Olsen was recently doing an interview with Everything Iconic, when she explained, "It’s definitely not something I’m pushing, and I don’t know if it’s something that [Marvel is] going to push either. Paul Bettany and I joked about having a domestic television show on Netflix or something, and it would just be like a house event where Scarlet Witch goes bananas. That’s what we joke about, but I don’t think any of those things are happening. But I’m happy that I’m still around and they still use me well – and that’s fine." 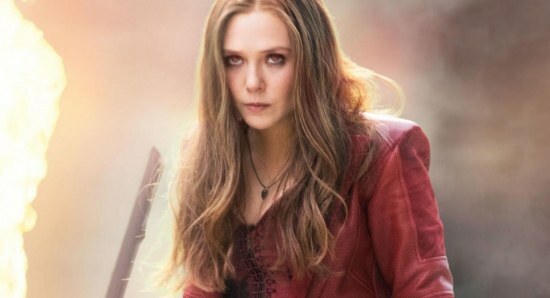 With all that said, there has been talk about Marvel bringing us an all female team up movie, while there has also been a suggestion that we could see Elizabeth Olsen playing Scarlet Witch in a Force Works spinoff film. It will be interesting to see what does happen with Scarlet Witch in the future but there are plenty of directions that she can be taken. Are we going to get to see Marvel putting together their own Monster Universe?